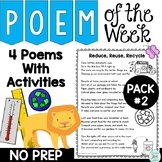 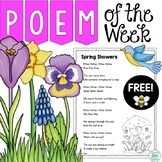 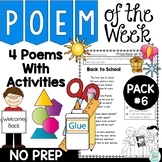 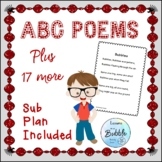 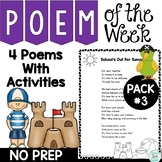 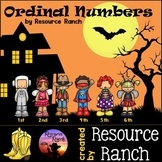 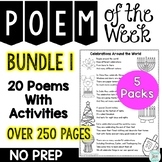 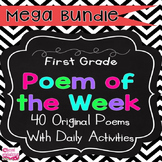 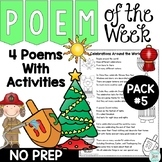 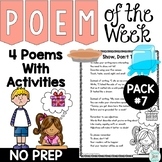 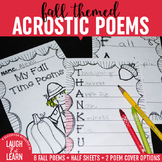 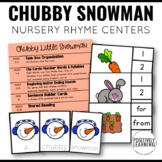 This file features five types of poems (cinquain, 5 Ws, acrostic, haiku, and five senses) with directions/explanations and samples. 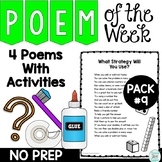 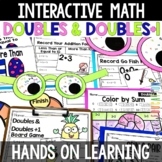 This activity is designed in a way that it is done after students make paper snowflakes. 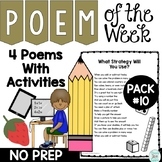 Set a few poetry books at a Center and allow students to browse. 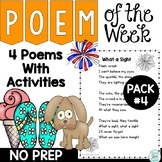 They choose six poems to read and report on "what they noticed" about the format or topic of the poem.